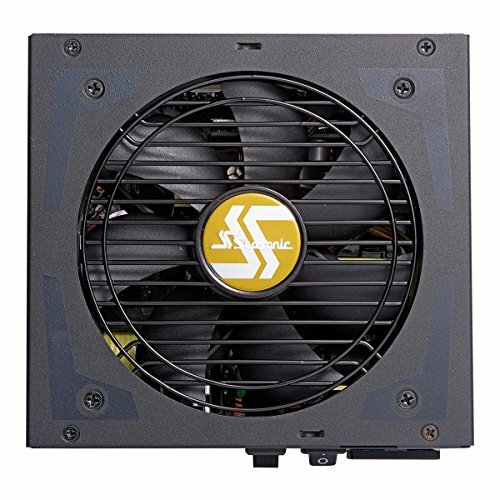 €1557.61+ First time ever building a PC. I got really lucky. 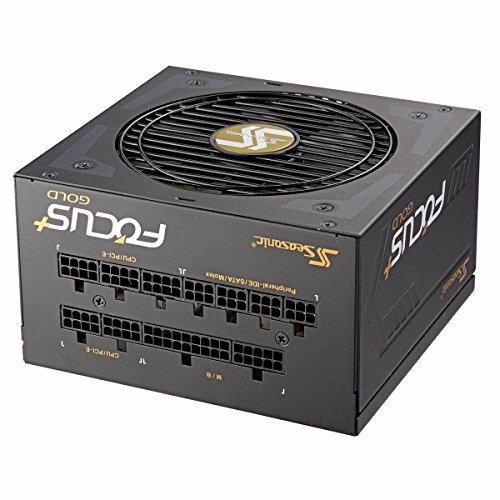 €1034.98+ The Brotherhood of Steel - a Fallout-inspired build. 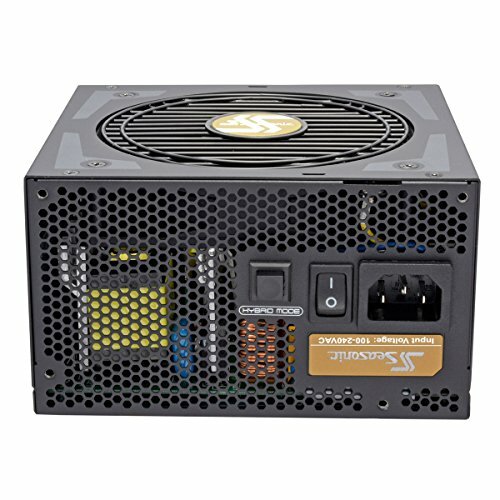 Helps to get a branded PSU to ensure that your hard worked parts are safe in case of a power disruption. 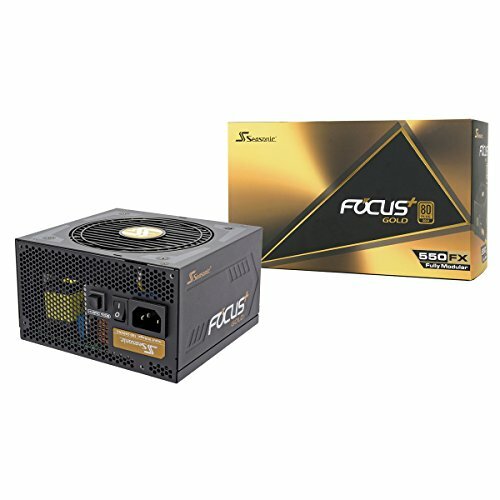 Itx case needs Fully-Modular PSU. 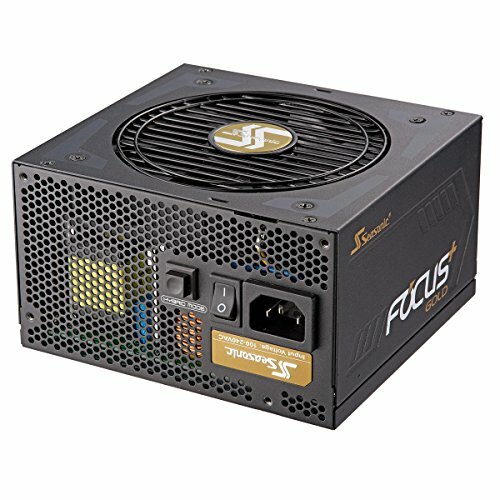 Read a JohnnyGuru review that says it is one of the best PSUs currently, plus a $15 rebate from Newegg. No complaints here. You cannot go wrong with this unit. It receives high praise in professional reviews. 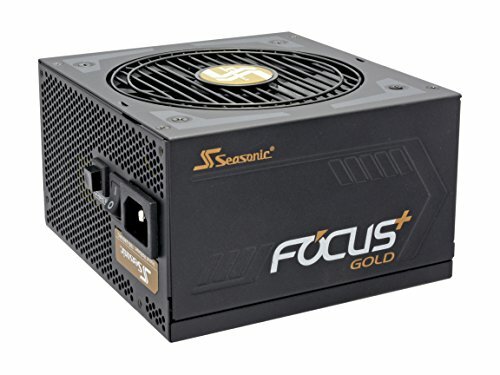 It's performance is akin to that of the mighty SeaSonic PRIMEs. The Cables are sufficiently long for ATX towers. It comes with plenty of zip ties and Velcro straps for cable management. Everything is packaged nicely. Nothing more I can add here.